How old was Imam Askari (A) when he was martyred? How is he a role model for our youth? 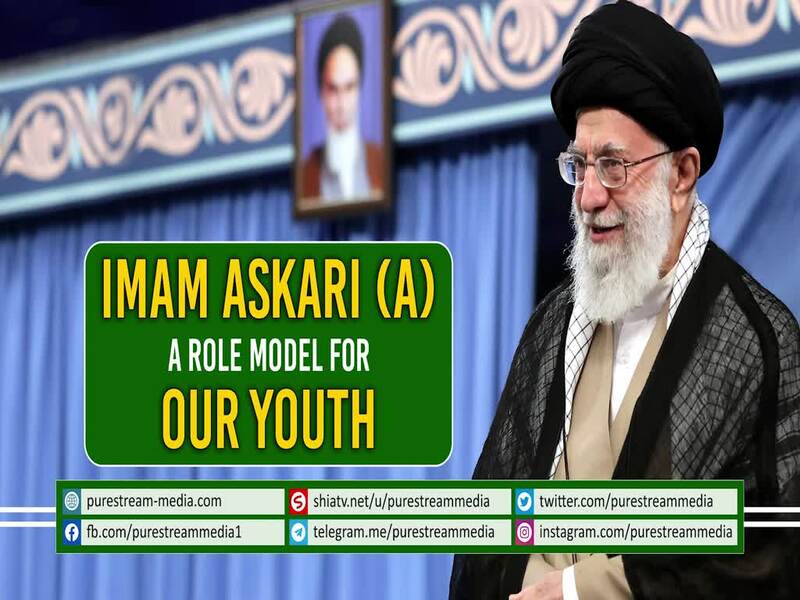 Who are the youth who really took the Imam (A) as a role model? The Leader speaks.